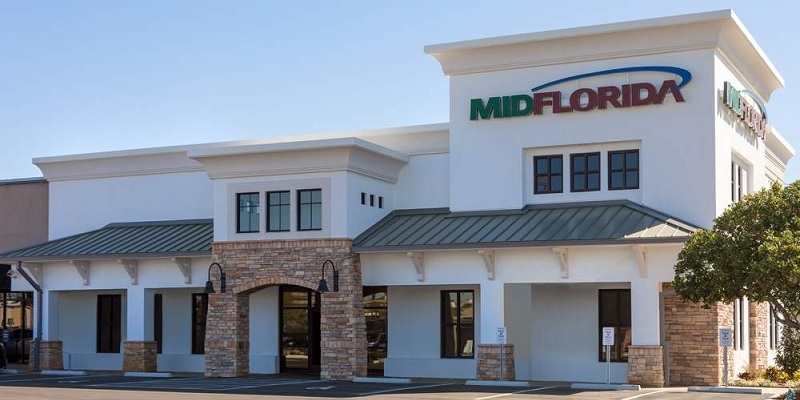 Business owners residing in Florida can earn a $300 checking bonus for opening a new business checking and savings account at MIDFLORIDA Credit Union and completing certain requirements. Below is all the information and details you need to earn your MIDFLORIDA Credit Union $300 Business Checking Bonus! 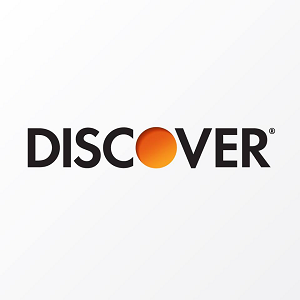 In addition to the current promotion, you can also take advantage of a range of great promotions from banks such as HSBC Bank, Chase Bank, Huntington Bank, Discover Bank, TD Bank, BBVA Compass Bank or CIT Bank. Eligibility: Membership in MIDFLORIDA Credit Union is open to those who live, work, worship, or attend school in Brevard, Citrus, Charlotte, DeSoto, Hardee, Glades, Hernando, Hardee, Highlands, Hillsborough, Indian River, Lake, Manatee, Marion, Martin, Okeechobee, Orange, Osceola, Pasco, Pinellas, Polk, Sarasota, Seminole, St. Lucie, Sumter, or Volusia Counties in Florida. To earn your MIDFLORIDA Credit Union $300 Business Checking Bonus, simply open a new business checking and savings account and meet a specified requirements. Opening Deposit Requirement: $100 minimum for business Checking & Savings and a $5 deposit is required for membership with MIDFLORIDA Credit Union. Early Termination Fees: $5 if closed within 6 months. 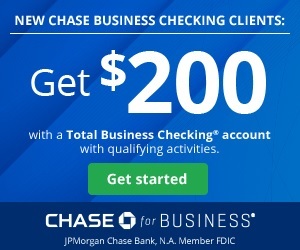 MIDFLORIDA Credit Union $300 Business Checking Bonus: If you are eligible for this bonus offer, go online with promo code 2200 or in-branch to apply! Visit a MIDFLORIDA Credit Union branch to open a new Free Business Checking and Business Savings with an opening deposit of at least $100. Become a member at MIDFLORIDA Credit Union by making a required $5 deposit. 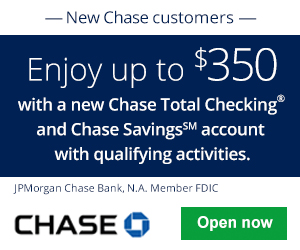 To earn the $300 bonus, you must open with online banking, eStatement, eNotice, and accepting a debit card. Then make deposits totaling at least $5,000 in a calendar month for two of the first six months of account opening. Finally you must complete five transactions (deposits, withdrawals, etc.) within the first 45 days. The $300 will be deposited to new Business Checking account after the qualifications have been met and will be reported to the IRS. 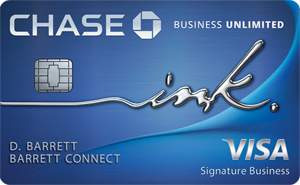 Free Business Checking & Business Savings: Both accounts have no monthly fees to worry about. However, there is a $5 early account termination so make sure to keep your membership open for six months. This MIDFLORIDA Credit Union $300 Business Checking Bonus is a pretty generous bonus to earn! Do keep in mind that the DD requirement is $5K for two of the first six months of account opening. If you happen to know any info regarding credit card funding or credit inqury, please let us know! Let us know in the comment section below on your thoughts and experience with this bank bonus! Be sure to check back on BankDealGuy for more business bank promotions!